Among my advocacies is to encourage moms to empower themselves and act on their ideas, plans and goals instead of waiting for others to do things for them. Thus, whenever I do talks about breastfeeding and working, I always tell moms to take the first step, talk to their HR department and ask about lactation rooms or policies. In the same vein, I am happy to hear about moms starting their own support groups, like Mommy Bright Side in Cagayan de Oro City. The group was recently formed and already organized a breastmilk drive to support calls for breastmilk donations for the Pablo victims. I was excited when Shirly of Baobao Babies mentioned that she'd be happy to organize a Mommy Meet-up in Cebu to coincide with my vacation. Despite being such a big city, there is no formal support group that has been organized here especially for breastfeeding. 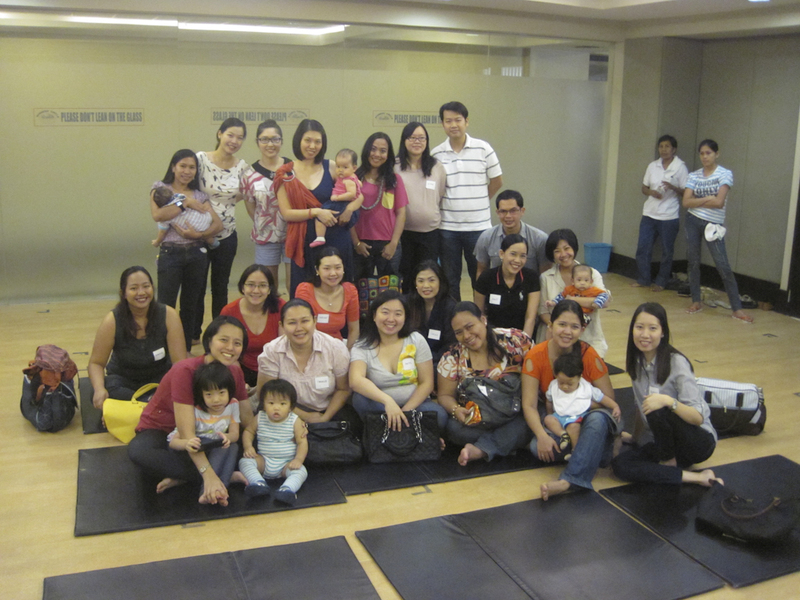 Instead, it is up to individual and pro-active moms to organize breastfeeding talks and events. I still believe that mommy support groups are essential because in my own experience, having a group of friends who support the same lifestyle as I do encourage me to keep going. Let's face it - breastfeeding, babywearing, cloth diapering, baby led feeding are not the norm. Hence, without any support group or friends who can share their own experiences coupled with disbelief and pressure to comply with the norm from family and in laws, new moms tend to give up. You do not have to be an expert to organize a mommy group. 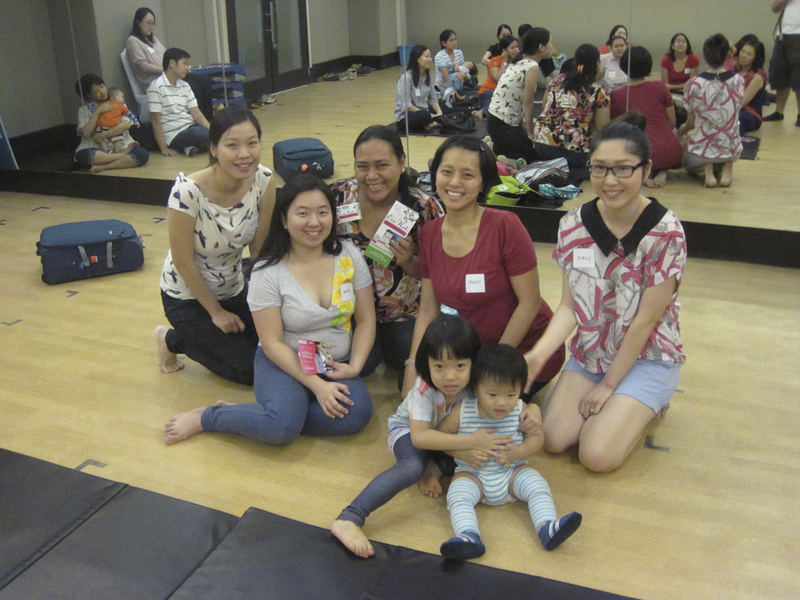 To have an effective mommy group, I believe that the group has to be organized by local moms who are passionate to share their own lifestyle. Once you have formed your group, you can ask experts to speak about specific topics of interest. I do not claim to be an expert of anything (except of my husband and children :D) but I do claim to be passionate about our lifestyle. Hence, when I have an opportunity to share, I always take that chance. I am hoping that the mommy meet-up in Cebu will be the start of many more meet-ups for Cebu moms who can share their own experiences and promote the natural parenting lifestyle.